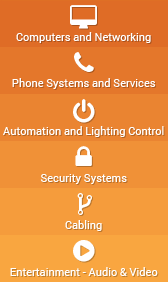 Increase efficiency, comfort and security with automation. This isn’t just a sales gimmick we use to promote ourselves, but rather the core of who we are and the way we run our business. With Innovative, you get the technological expertise and 24/7 service you need where you need it from your office, car, home and all points in between. Any technology problem – any time – We Solve That! Yes, yes you can. 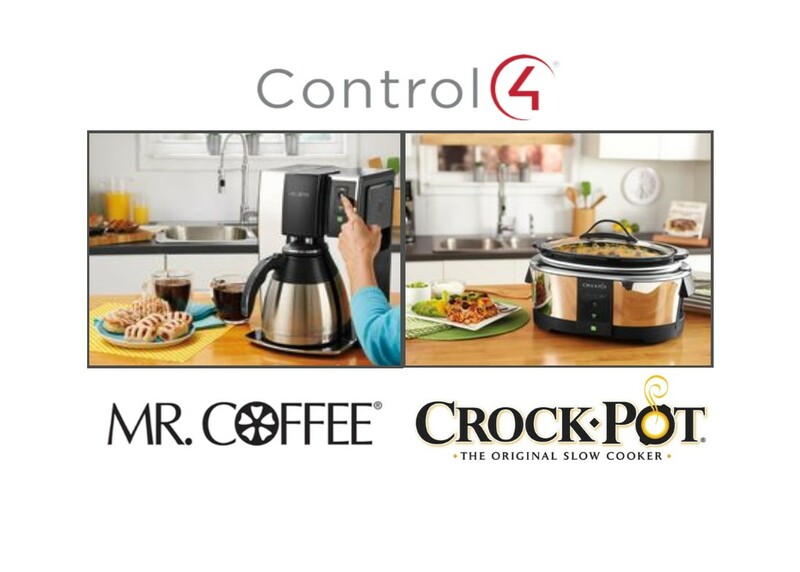 Let us introduce you to the “Good Morning” feature by Control4. Not only can you start your day off with your favorite music, toasty warm house and have your coffee ready, you can know the status of your coffee. This may seem like a non-issue. However, when you’re running out the door, trying to get the kids to school on time so you can get to work before your 8am meeting starts, it becomes a much larger issue. On the flip side, if coffee just isn’t your thing, maybe crockery is. Set up dinner in the crock pot, set the temp, monitor it and turn it off. No more racing home at lunch to turn it on. How do they do this?” you may ask. With an App of course. 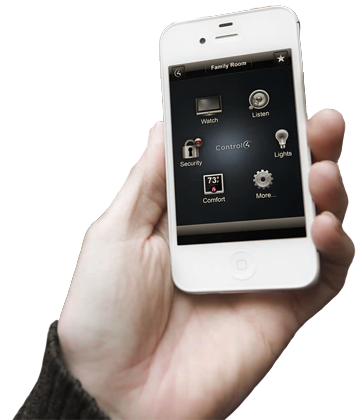 After installing the HouseLogix Driver for Control4, from your phone you can choose how and what to be notified of. Automation is about making your life easier. Let us help you ease into your day or evening. Get started today with a free 48 hr trial. How To Use Your Technology? Whether you are looking for training or are a do-it-yourselfer, Innovative provides educational resources based on industry best practices and in-the-field experience. Take advantage of the video courses prepared by our trusted partners to help you understand how to operate your equipment and devices for optimum performance. Visit our innovative library of product informational guides and how-to-use instructional manuals to get operating, troubleshooting and maintenance tips. Expand your IT, Automation, Security and Telecommunications knowledge. Attend live and pre-recorded webinars on various topics hosted by Innovative experts and our trusted partners. Give us a call today and see how ‘We Solve That’!